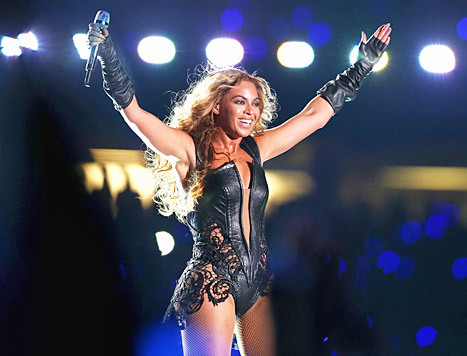 Is Your Half-Time Show As Good As Beyonce’s? On Sunday I was transfixed like pretty much everyone else on the planet by Beyoncé’s half-time show. I was already amped because my team had run a clinic on the 49ers in the first half and was screwing up spreads across the land. Now I was ready for King Bey to rock that mutha.